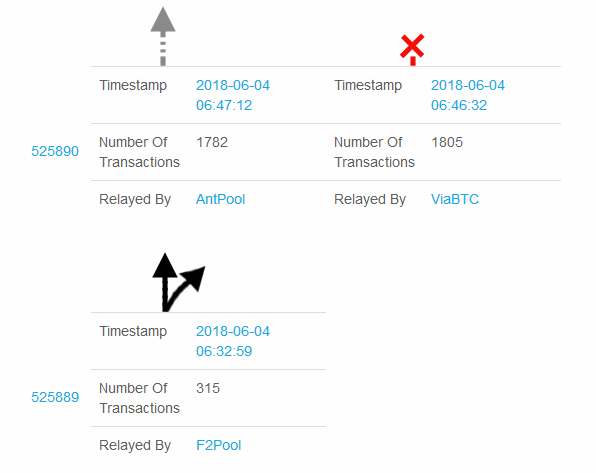 The pool which you were mining found a block that is orphaned and you are not rewarded for it. Wondering what it is? 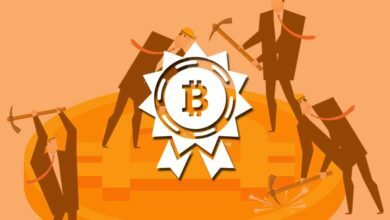 If you are new to cryptocurrency mining or Bitcoin mining then you are more likely to hear terms like stale block, orphaned block and uncle block. These are some types of blocks in blockchain and these technical terminologies are common among miners. All these three blocks such as Uncle, Orphan and Stale are basically abandoned or not accepted blocks in main chain and each blockchain network describes them in a different way. For example in Ethereum it’s called uncle blocks, in Monero it’s orphaned blocks and then there is stale blocks. But they are not all the same; there is quite a difference and here we’ll cover them all. In this post we’ll explain what uncle block, stale block and orphan blocks are and what happens to these blocks. All these networks such as Bitcoin, Ethereum, Litecoin, Dash, Monero are distributed and there are miners all over the world. To understand uncle, orphan and stale blocks we must first understand how Blockchains work and how the blocks are produced in first place. A Blockchain is a formation of growing chain of blocks that records various transactions occurring on the blockchain. So how are all these blocks created and becomes part of the blockchain? 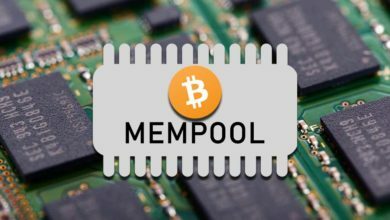 This is how it works: First all the unconfirmed transaction goes in to the Mempool. Then miners pick all these transactions, add it to the next block, mine it and compete with rest of the participants of the blockchain. The miner that wins; that is whoever that produces the Proof of Work solution the fastest will get their block added to the blockchain. 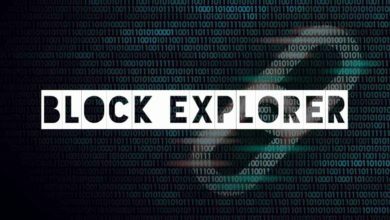 For embedding a new block in the chain the miner will be rewarded based on the scheme. Okay, so what happens if two or more miners solve the puzzle at the same time or almost simultaneously? Two different blocks that are totally valid to be the next block in the blockchain. However only one block will be accepted and the other has to be discarded. So which will be the successful block and which will become a stale, uncle, or orphaned block. It all depends on who mines the next block and it is not deterministic. Just keep in mind that the longest chain always wins in this kind of situation. So what causes the chain to split or duplicate blocks to be created? The cause of uncle, orphan or stale block are mainly due to network configuration or network lag or latency. Also as we said there is a big difference between them and we’ll see it one by one. As the name suggests orphan is a child with no parent. In Bitcoin an orphaned block is a block that is not accepted or not part of the longest chain. It usually happens when two or more miners solve a block at a similar time. Just like any other blocks; orphan blocks are legitimate, verified, valid and it was originally accepted by the network at one point of time. However since they are no longer active and there is no known ancestor they are rejected from the actual blockchain. Orphan block can also be called as detached blocks as it is segregated from the main network. So how does the network determines which block is valid and which to orphan? A block that has a greater Proof of Work will get accepted and the one with the lower share of PoW will be discarded. As a result the miner that is responsible for the orphan block loses their reward. In the Bitcoin blockchain network every day there will be few blocks that will get orphaned. Also note that a blockchain network with more orphaned blocks could potentially lead to dangers like 51% attack or double-spend attack. Most miners think Stale block and Orphan block are both the same. No, they are not and do not confuse them. 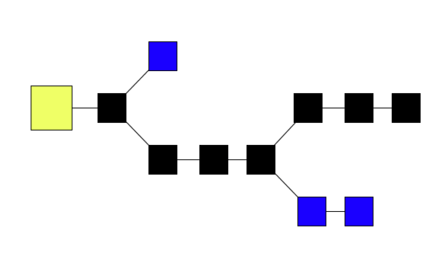 Orphan block are blocks on the shorter chain and as its parent is not known it cannot be validated. Stale block is totally valid and it’s a successfully mined block but they are not active and is not included in the current blockchain. To grasp this you must know this basic principle. If the Bitcoin network is presented with 2 different versions of blockchain the longest chain is the preferred version and the smallest chain will be rejected. Also in any given network the longest chain is the valid one and it is the king. That is where the majority of miners will be working on. 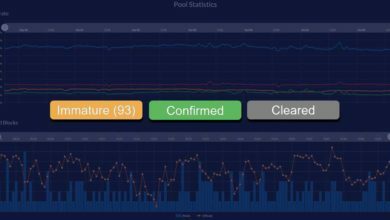 At any time you or your pool may fork the network and with the higher hash power the main chain will overtake the side chain. Now the miners who continue to work on this block are called mining on stale block. Stale blocks are nothing but old blocks that are already discovered or mined. So anyone working on stale block is not eligible for rewards. Now Uncle block are similar to orphan block in Bitcoin but there are some differences. To understand the concept of uncle block consider blockchain as family tree. You, your Dad and his Dad are like “correct” blocks that forms the blockchain. Uncles are closely related to the family and they have their weightage as they are the “correct” next block in the blockchain. However they are not included in the longest chain. In Ethereum network as well as other Ethash coins a Uncle is called as a block. So what’s an Uncle block or Uncle in Ethereum mining and what’s so significant about that. Ethereum protocol is designed in such a way that it encourages miners who find these uncle blocks (orphan). Why is that? In Bitcoin as we said the longest chain is the king and it is the main chain. However in Ethereum the heaviest chain is the main chain and these uncle blocks is what makes the chain heavier. Due to faster block times in Ethereum there would be a lot of orphaned blocks and it will make the network ineffective. Instead of rejecting them the references of uncle block are stored in a new field in the header of each block. For this purpose the Ghost protocol solution from Ethereum incentivizes miners for finding uncle blocks. These uncle blocks contribute to the chain security and it additionally reduces the probability of potential 51% attacks. Are you exited to learn the technical terms and the details of Blockchain Technology? Great! That’s why at Coin Guides we’ve a section called knowledge base. Do check them out and follow us on Twitter to learn more about Bitcoin and Cryptocurrency.